Set in the heart of swirling, Dickensian London, the history of a unique institution and the incredible characters?human and animal?that populated it. ...[a] vivid, entertaining and scrupulously researched history of the London Zoo’s first years ... It’s the scenes of animal misery in those trying early years that remain in the reader’s mind. These include the suicidal kangaroos battering themselves against a fence (at least one succeeded), the elephant that spent nine months in a ship’s dark hold traveling from India to England by way of China, and an elderly lion poked in the eye by a woman wielding a parasol. Her book focuses on its first 25 years and is a vivid novelistic retelling from the viewpoints of key figures, from its founder and his wife to Charles Spooner, the vet struggling to keep the exotic animals alive, and Charles Darwin, who used it as a laboratory to observe animals such as Jenny, the orangutan: 'He had not known, until this very day, how civilised apes could be.' 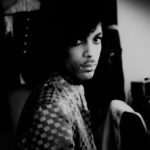 An impressive work of imagination and research, as well as a pleasure to read. Ms. Charman divides her tale into seven chapters, each devoted to a person associated with the zoo. What links the chapters is a growing awareness on the part of her subjects that the zoo’s animals behave surprisingly like humans ... Many of the book’s details come from her imagination, not the historical record. In an 'author’s note' she acknowledges inventing the thoughts, daily activities and words of her protagonists, including Tommy the chimpanzee. She justifies her choice by explaining that she wanted to write a “fleshed out” and 'narrative' account. But many writers of history manage do this without fictionalizing their subject ... As The Zoo engagingly shows us, caring for and observing caged beasts transformed our view of animals—and of ourselves. 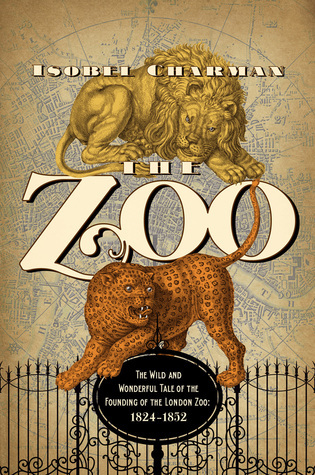 What did you think of The Zoo: The Wild and Wonderful Tale of the Founding of London Zoo?